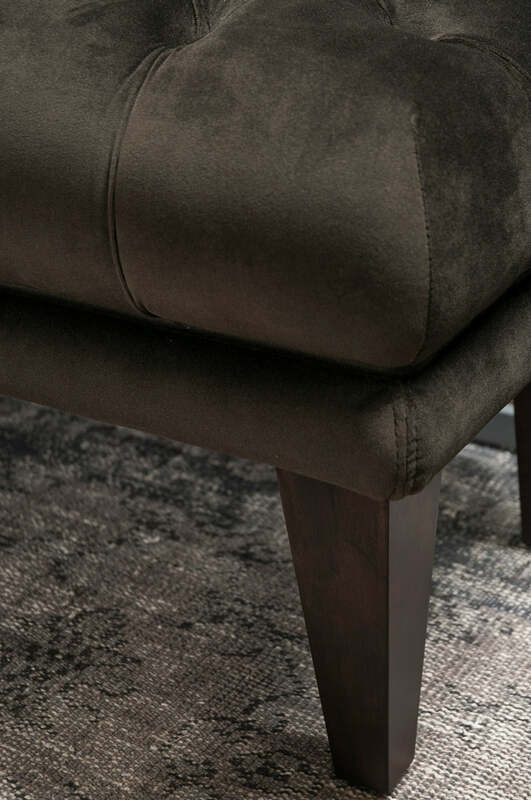 Upholstered in a deluxe walnut velvet and enhanced with elegant deep button detailing, this ottoman is luxurious and practical. 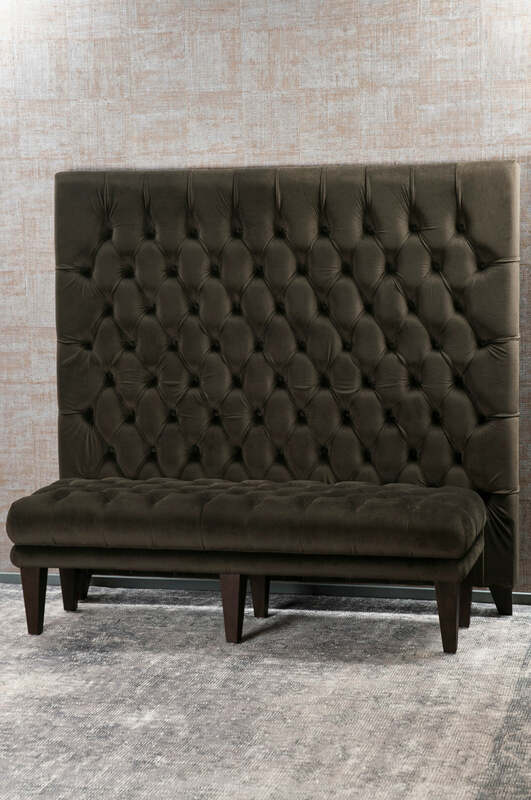 This ottoman works well with the Bettino Walnut headboard. 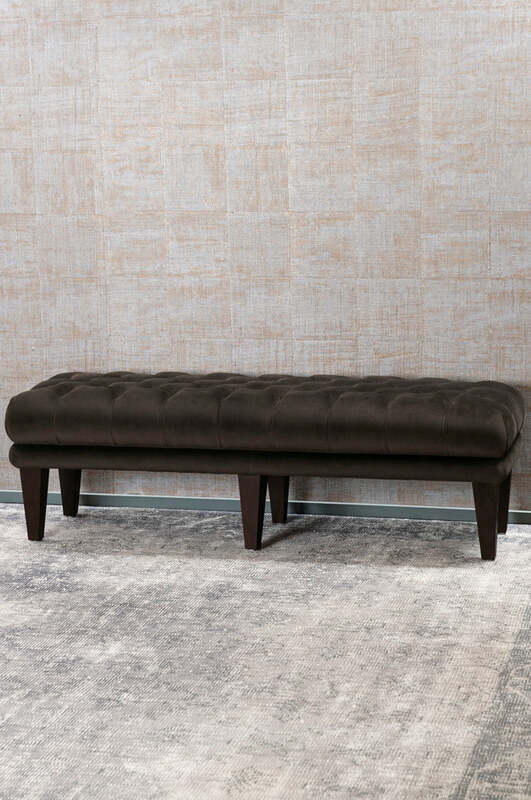 Please send me a sample of the following swatch for bettino walnut ottoman.